Low Income Housing Tax Credit (LIHTC) properties; subsidized housing; renovation and urban redevelopment projects; and special-use properties such as religious facilities, schools, hotels, motels, assisted living centers, skilled nursing centers, independent living facilities, convenience stores, surgery centers and others. 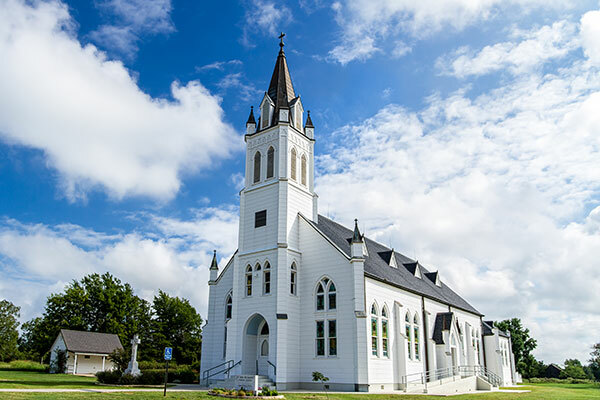 Adamson & Associates has a specialty practice in the valuation of religious facilities and schools, having provided valuation services for over 3,700 of these special-use properties nationwide. 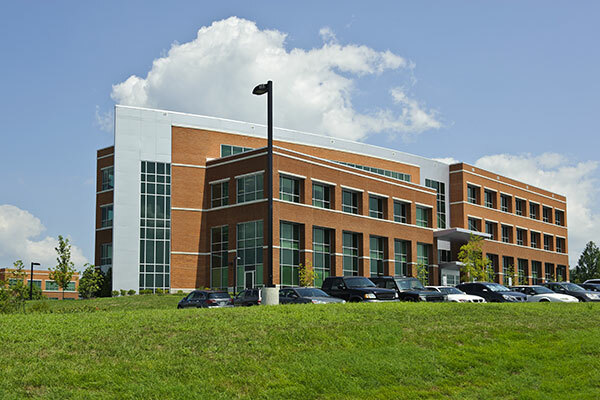 We use Adamson for a large portion of our commercial, special use property, valuations. 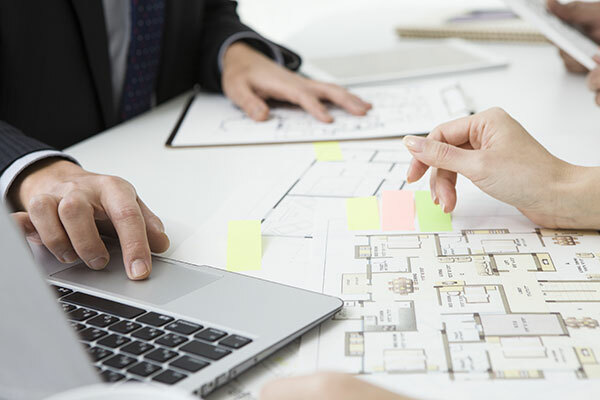 Their research is thorough, relevant, and solid – even under the tough scrutiny of our auditors. In addition to delivering a terrific work product, they often take the time to answer questions on the phone, helping us to better understand our borrower’s properties and any exposure we may have in a specific marketplace. I value their work for our company and even more so, I value their partnership with our ministry. I began using Adamson & Associates, Inc. in 2010 and have never looked back, and have had a strong relationship since. The friendly, family-oriented business and crew have made our business relationship grow. Adamson & Associates are dependable, fast, respectful and full of knowledge and have made our commercial lending easier with the talented appraisers and accurate valuations of our properties. Every call is answered immediately and if I do have to leave a message I receive a call back within 24 hours. The thing that I find even more impressive is the kindness and loyalty the Adamson team brings to the field and to its individual clients. I have never found a company that treats you with more respect. I look forward to many more years of continued relationship both in business and personally.